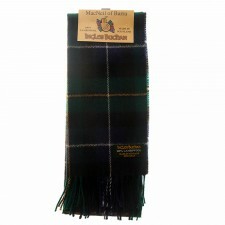 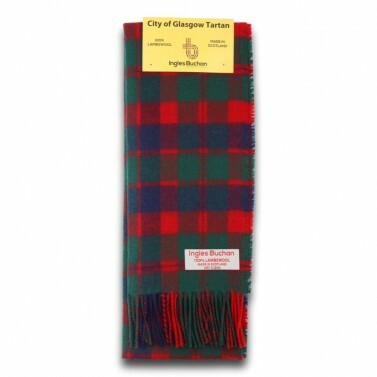 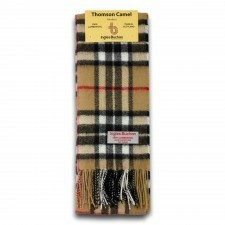 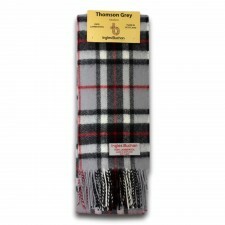 Wear your City of Glasgow scarf in style with this 'Ingles Buchan' wool scarf which means you can proudly display your heritage and be stylish at the same time. 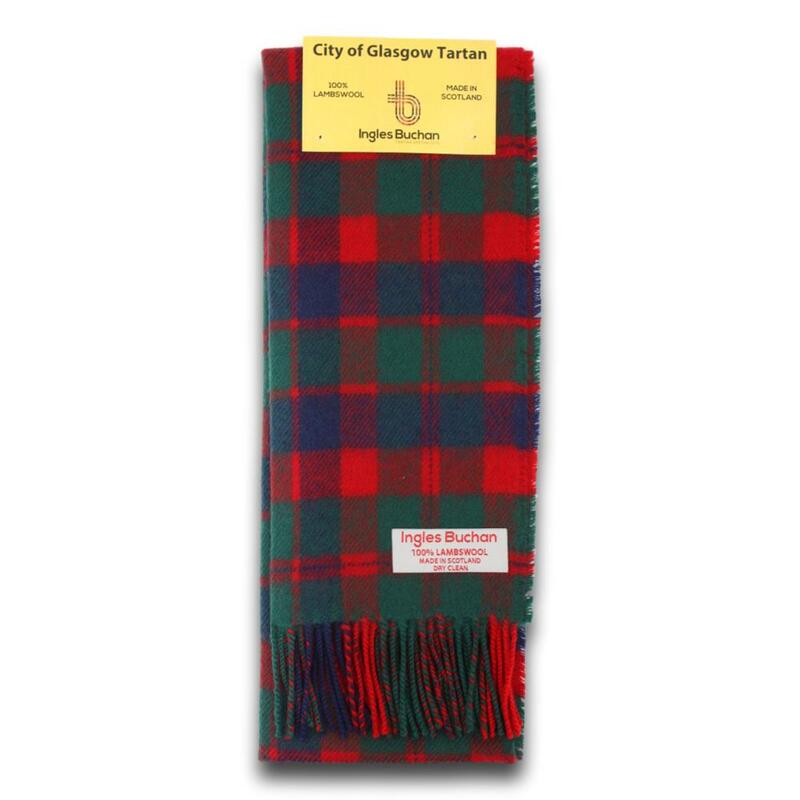 Remember you don't need to belong to a Scottish clan to wear any of our clan tartan scarves... why not add a tartan tie or even tartan cufflinks for a fantastic gift set perfect as a Christmas gift? 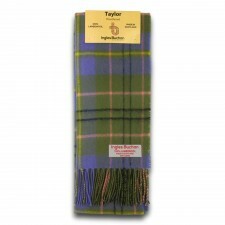 Feel free to choose any tartan design you like - we're happy to post worldwide also.